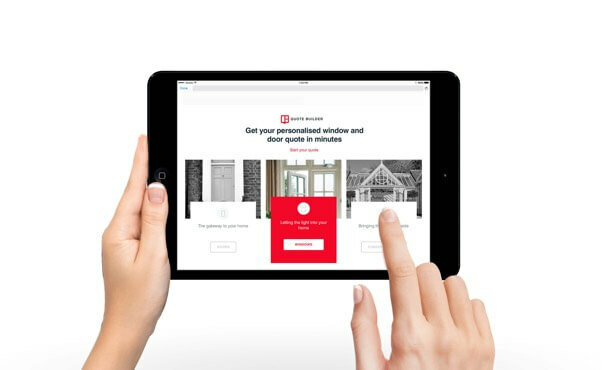 Our easy to use tool has been designed to give you a personalised window and door quote in minutes. We are proud to supply energy efficient, lead free Liniar uPVC windows and doors. When you have your double glazing fitted by Crown Window Systems, you can expect outstanding workmanship, the most technically advanced products, and unrivalled customer service. Our superb range of Liniar uPVC windows offer excellent energy efficiency and high security locking systems from Yale. With a wide range of styles and designs available, you can be sure Crown Window Systems have the perfect solution for your home. See for yourself examples of the cutting edge uPVC windows and doors we supply by having a look through our gallery. Feel secure with Crown Window Systems, proud members of the Double Glazing & Conservatory Ombudsman Scheme. Get an instant online quote for uPVC windows, doors and conservatories with our easy to use QuoteBuilder.